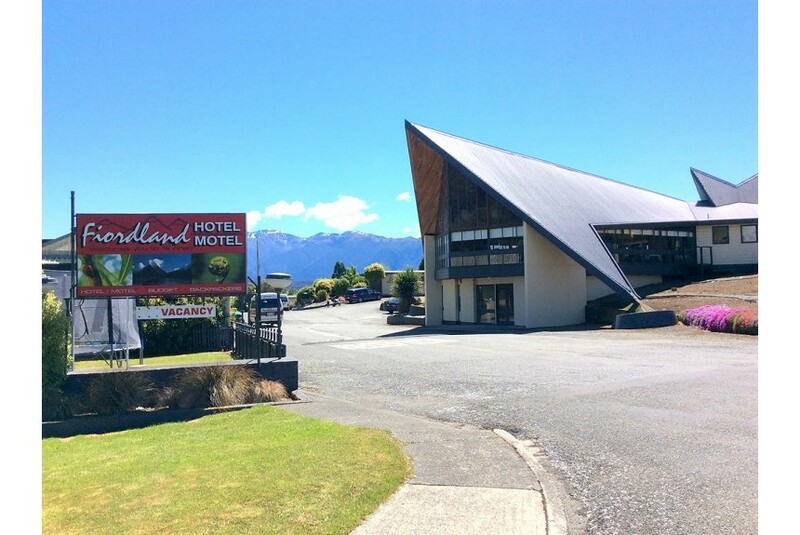 Set on expansive grounds, Fiordland Hotel is situated in Te Anau, 500 m from the lake. The town centre is a 10-minute walk from the property. There are lake and mountain views from most rooms and the property boasts an indoor solar-heated pool and 2 hot tubs. A choice of hotel rooms are available and all feature an en suite bathroom and tea and coffee making facilities. Some rooms include a bath to relax in. Other facilities at the property include a fitness centre and a games room with a billiards table, darts and table tennis.